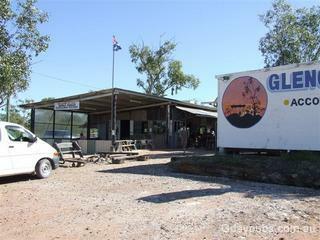 The oldest Pub on the Opal Fields and an iconic aussie destination. * Backpacker-style accommodation with linen and breakfast included in the price. * Meals * Enjoy golf, a swim or just a cold beer. Glengarry features the iconic Glengarry Hilton in the heart of the Black Opal mining Field 75 kilometres north of Walgett or 75 kilometres west of Lightning Ridge.